How could you possibly stand out? We have an answer. With an eBay store. 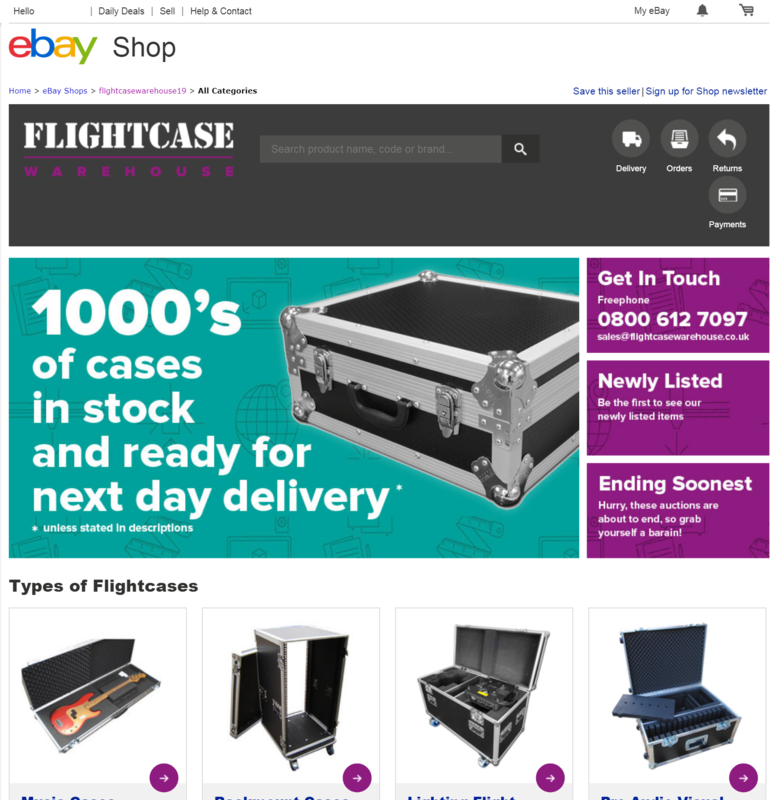 Whether you're an established eBay seller, or simply just looking into what all the fuss is about, we recommend creating your very own eBay store. It gives your brand a much greater presence on the site, helping you to stand out from the crowd. Our experience has taught us that having an eBay store helps buyers to feel more confident in your brand. This can be the difference between them choosing your product, or your competitors. In a word, yes. We think so anyway. There isn't a whole lot you can do to get yourself noticed on eBay. So, whatever you can do, we think you should definitely do. That includes having your own eBay store, and looking into other improvements, such as optimising your eBay listings to improve their search results positioning. 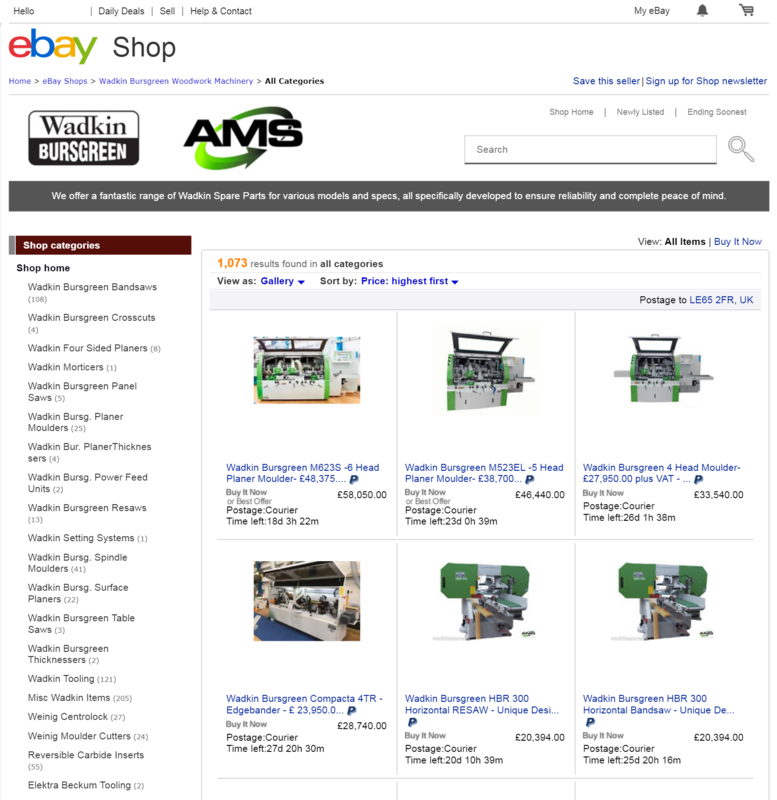 If your ebay store acts as an extension of your site, or you want it to, then it makes sense to have it look and feel the same. It helps the customer feel confident that they're in the right place, and not buying from someone who's pretending to be you. Sounds like you? Then might we also recommend our eBay product exporter? It lets you export all of the products on your site to your eBay store with the simple click of a button. It can even be set up to peform regular exports at predetermined times. Anyway, back to eBay stores! How much is an eBay store? Well that really depends on your own personal situation. If you have a clear idea of what you want, it makes our job a lot easier which helps to keep costs down. Ideally you have a website, or something similar, and we can style the store to match. If you don't have a clear idea, it's not a problem! We can do the design work for you, but that takes longer, which can push prices up a little. We belive our prices to be competitive, and we hope you'll agree. If you fill out the enquiry form at the bottom of this page with as much detail as possible, we'll get back to you as soon as we can! 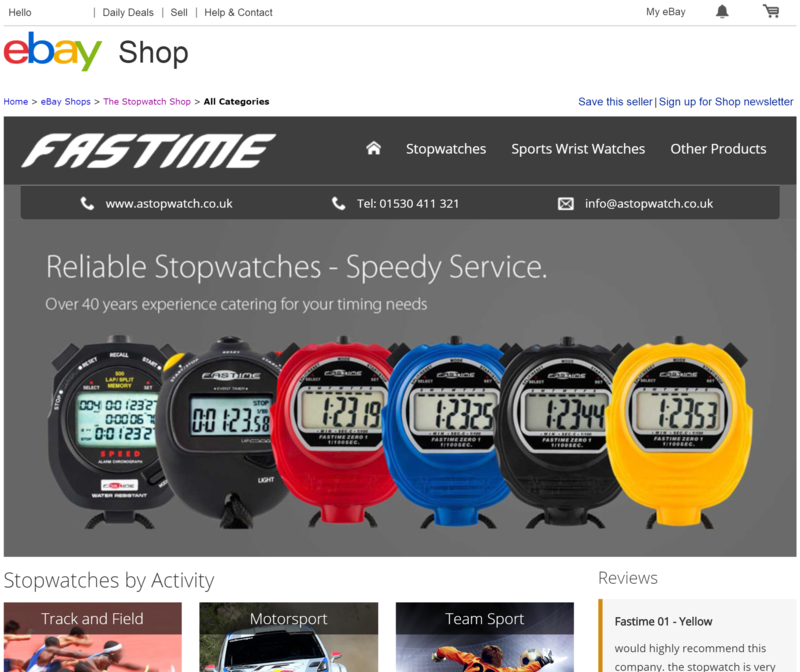 Interested in an eBay store design? If you're interested in having one of our eBay store designs, or just simply want to know a little more, we'd love to hear from you! You can either call us on 03330 220 990, or fill out the short contact form below, and we'll get back to you as soon as possible!